Earn miles for every purchase you make and spend your miles on MIAT’s products, services and flights. Get free notification service for your transactions powered by XacInfo. Earn miles internationally by swiping your MIAT credit card at any bank’s POS in the world. Click the “REDEEM YOUR MILES” button in the monthly credit card statement which is sent to the registered email address. You will be eligible to spend your miles 24-72 hours after your request has been made. The easiest way to create savings. 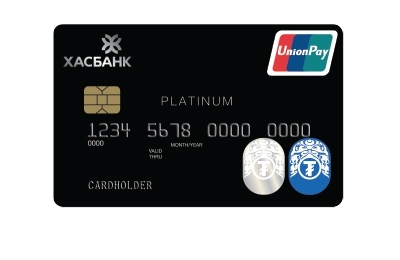 You will enjoy the superior quality and exclusive service worldwide using Dual Brand Platinum Cards. Credit card is one type of payment card and designed for non-cash transactions. Cash repayment rates are higher than non-cash transactions. How to get a billing invoice? The Bank will notify you via your registred e-mail or text message to your mobile phone number (as per credit card terms). You are able to also check in credit card section in internet banking. How to pay credit card payment? Or use Cash Recycling Machine. 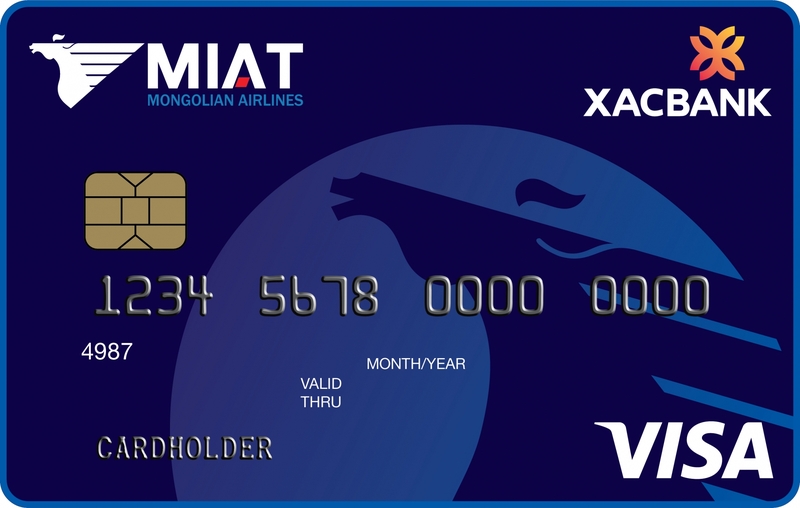 How to earn miles on MIAT credit card? Please check you collected miles on monthly payment statement. How to redeem your miles? Please CLICK HERE to how to redeem your miles.